Warning, giant pic dump incoming! 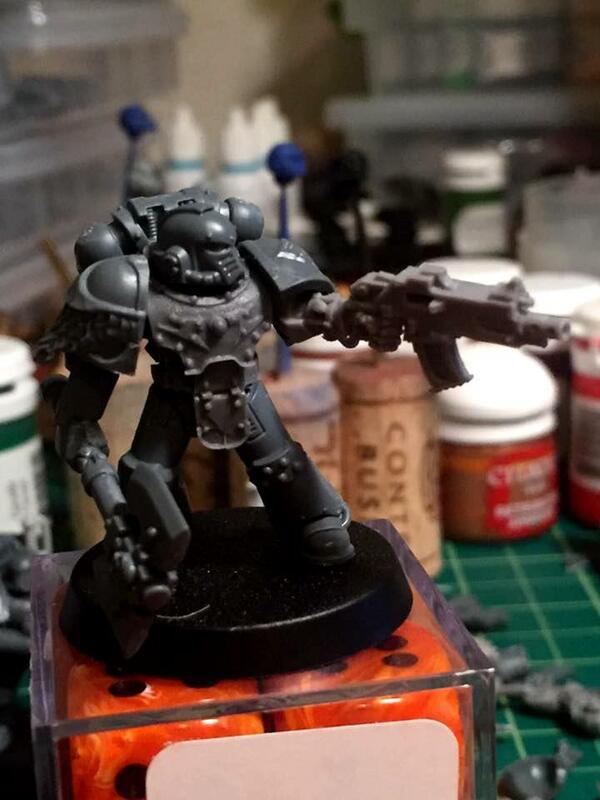 So, I have been cranking on getting these boys assembled in anticipation of a FW order my friend placed coming in soon. I wanted to have a force sorted that I could goof around with. There is probably a tactical squad and a Contempter waiting in the wings for them as well so I can shuffle things around. There is one final model coming for the force, a VI Legio Moritat, I'm pretty geeked out to sort that one, have a few ideas that I think should shake out well. Also I am not a smart human. 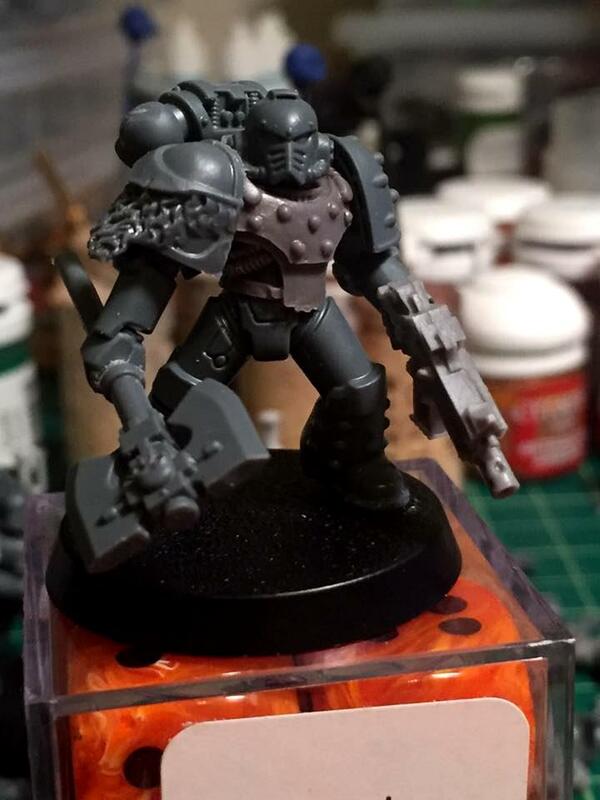 I realized after assembling them that there are in fact TWO shoulder plates on the Cataphracti... So, yeah, need to fix the rest of those tomorrow, can't be bothered right now. Without further babbling, here comes The Rout! And the Veterans with power choppydeath! Bitz arrived today for the Moritat, half day of work due to a field trip to see Deadpool, and I got a long weekend. Everything is coming up Stabby!! Came home and cranked through the build for this guy, I knew pretty much what I wanted to do so it only took about 40 mins. I'm still debating on the head position, and he's got some greenstuff work on the left wrist and right shoulder that needs seeing to. 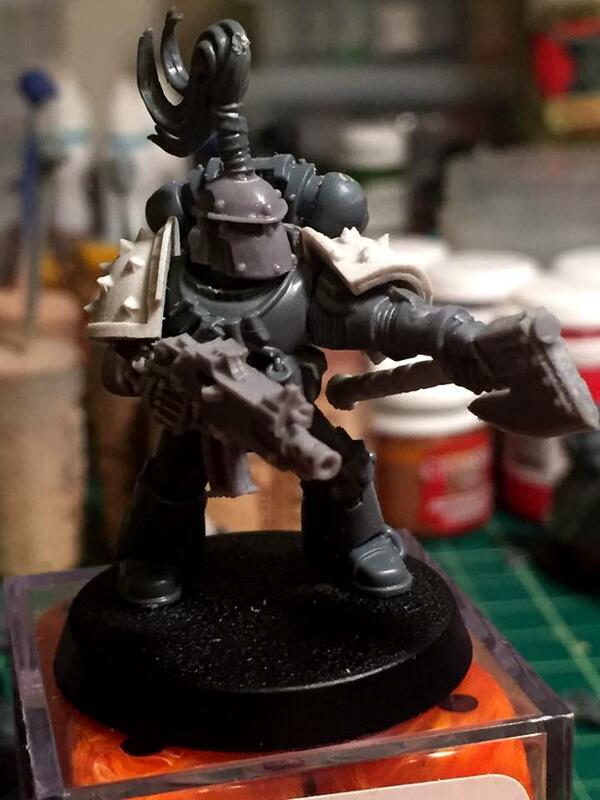 I'm half tempted to order a bunch of loose skulls for the blank part of the base but that might make him look even more Khorne-ey than he already does. Edited by CaptainStabby, 13 February 2016 - 03:27 AM. Good dynamics. Your Moritat should be exclusively festooned with throwing axes! We got a dude with two axes. We got a dude with double bolters. We got volkite *pew pew* weapons. They are all members of one of my favorite legions. Solution: Good lord, I like it! You may proceed to upload lots more picture. Through Fire and Darkness Forged. Wow. Every model in this thread looks like he benches over 500. I love Deathwalker, he's easily my favourite model here (and the rest are brilliant). BUT. This is purely subjective, but I think you've got the wrong head on that model. 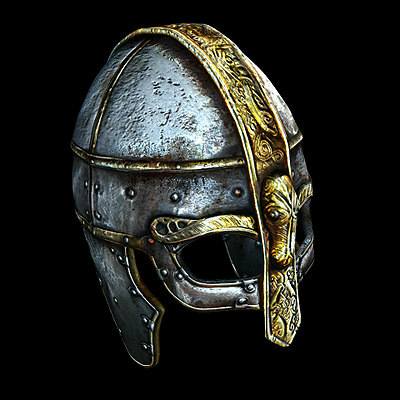 I'd prefer to see a more imposing helm (the faux-Viking horns don't do it for me) or a really menacing bare head. Something that screams more 'murder incarnate' and less 'barbarian'. Totally just my subjective opinion, so if you're happy with it as-is, disregard. I also like the second head position best. Hey CaptainStabby, just wanna say that your double axe man owns. I might have to steal your idea someday. Great work dude- excited to see it painted! 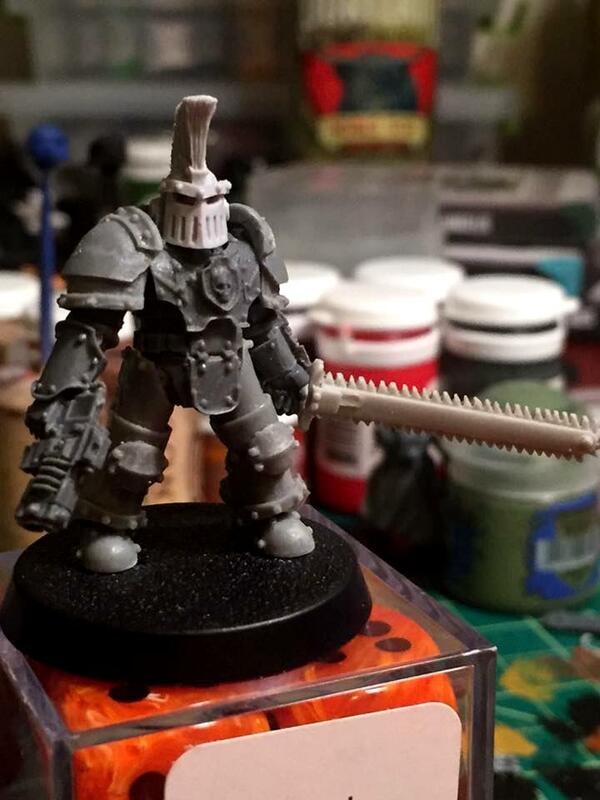 Nice work with the Moriat man, the Iron Warrior head fits really damn well. Cheers for all the comments folks! I appreciate it. @Jud Cottrell Cheers, yeah, I've found over the years that subtle positioning of torsos and such can give a good sense of impending violence that any proper Astarte ought to have imo. @ Arkhan & Cthonia It's funny how divisive the helmet is. 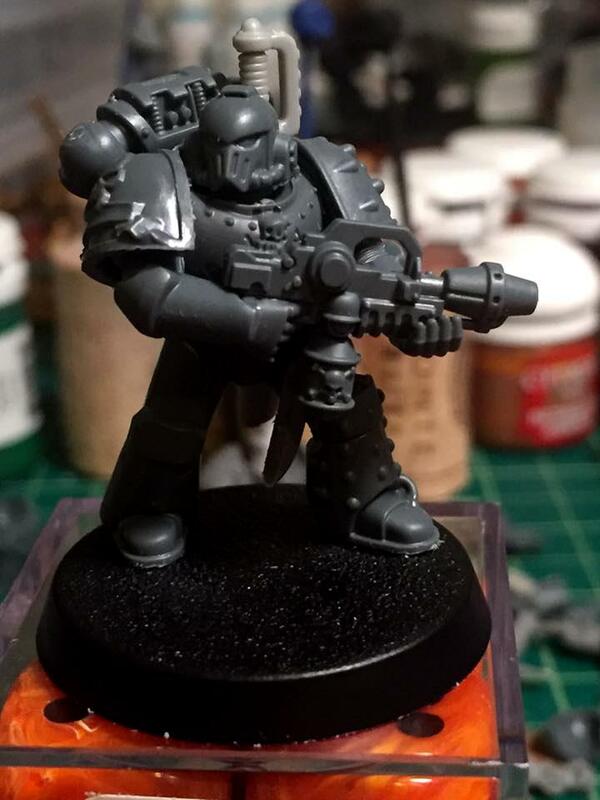 I have wanted to use that helmet for a Space Wolf for years, so it likely won't change unless something just hits me when I see it, this guy and the rest of the force he's attached to won't see paint for quite awhile so it may happen. It's weird that it says Iron Warrior to people. I mean I know it's from the old IW upgrade kit, but it has always felt out of place there to me. With as tropey as GW is with the Wolves I really feel like it should have been ours all along. (yes, I know vikings didn't actually have horned helms). I was looking at the model today and now I'm considering attempting to gs the bronze support bits around the eye slot that viking helms did have, that might pull it closer towards proper vikingness. Something like this. Edited by CaptainStabby, 14 February 2016 - 08:49 AM. Nice colour scheme, is that a smattering of Anvil bits I see in these squads? Yep, mostly GW/FW with some Anvil and Mastercrafted bitz here and there, and the great company pad is from Shapeways. Ok, so, not a Wolf, but it is Heresy flavored so I figured I'd put him in here. Also, how do I change the title of the thread? I was reading Book 6 and I decided that Endryd Haar was going to need a Herald to accompany him on his joyous mission of punching traitors right in the junk. You know when Wolfpack compliments you on your dynamic posing you are doing something right. Finally starting to work on my Slayer squads. If I might ask, where's the long flowy banner on your Vexilla from? And, for that matter, the axe? The banner is from the witch elf blood cavalry... things. I forget the correct name. Axe, shoulder plates and bionic arm are all Anvil Industry.